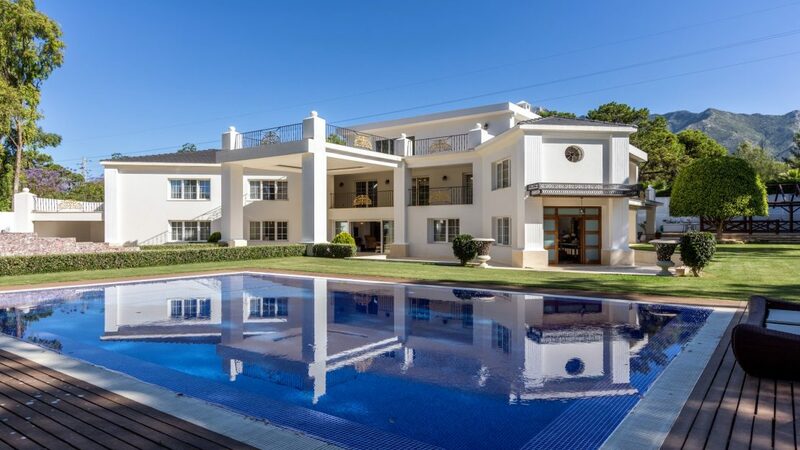 Small, gated complex of apartments with security in one of the most sought-after areas on the Golden Mile in Marbella. 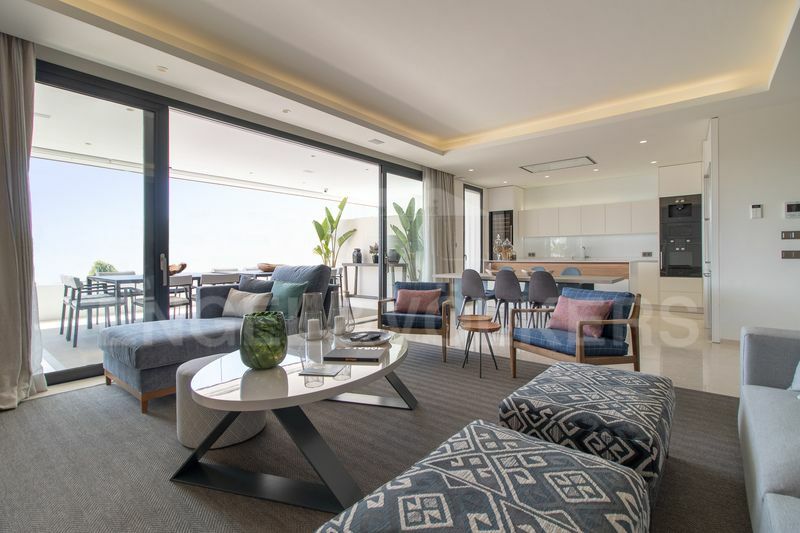 This complex consists of 8 luxury apartments, each with a private heated pool, offering a new concept of home in Marbella with this innovative and functional design never seen before in the area. The spacious terraces and porches are another distinguishing feature of these exceptional apartments. The apartments and penthouses have two or three large parking spaces and a large storage room. Features include: Under-floor heating, intelligent home system for lighting, curtains, A/C and sound, Sonos sound system, kitchen with Gaggenau appliances, natural stone floors and much more. 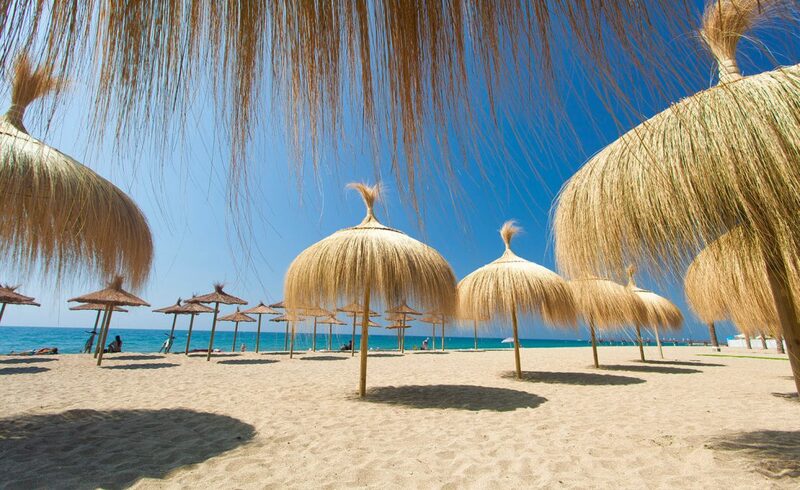 The complex has 24-hour security and is walking distance to the beach and the Puente Romano Beach Resort & Spa. Price reduced from €2.9M. to €2.550.000. 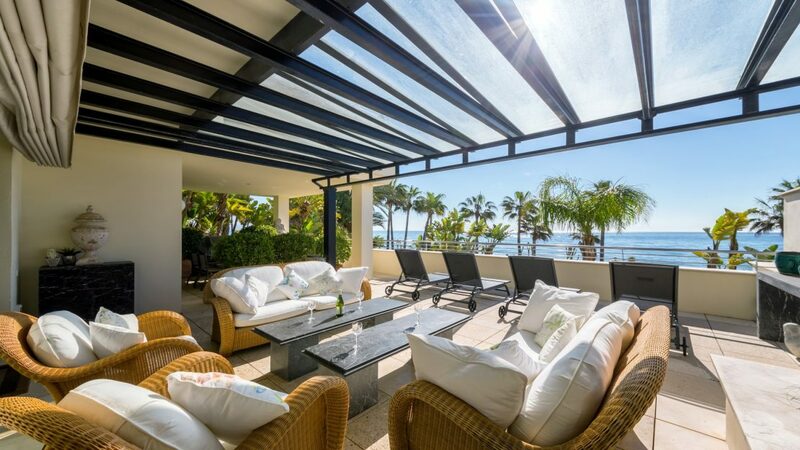 Please, send me more information about ref W-02CLX0, Penthouse in Golden Mile, Marbella Golden Mile or similar properties.